Colombia’s apparel market is one of the fastest growing in Latin America. The consumers are fashionable and love denim and hence there has been a growing demand . With a number of local brands and a fashionable population, it is expected by industry that jeans sales will register a value CAGR of 5% –6% in the next few years at constant 2015 prices. As jeans are must-have items and their versatility allows one to wear them for many types of occasion, combined with appropriate accessories, shoes and jackets, it is not foreseen that retails sales will decline, even with the deceleration of the Colombian economy, which began to be observed in the last quarter of 2014 and is expected to continue until 2016. The Colombian Denim Industry saw an another positive year in terms of business which can be observed through the recent import figures of denim for the period of July’15-June’16 . 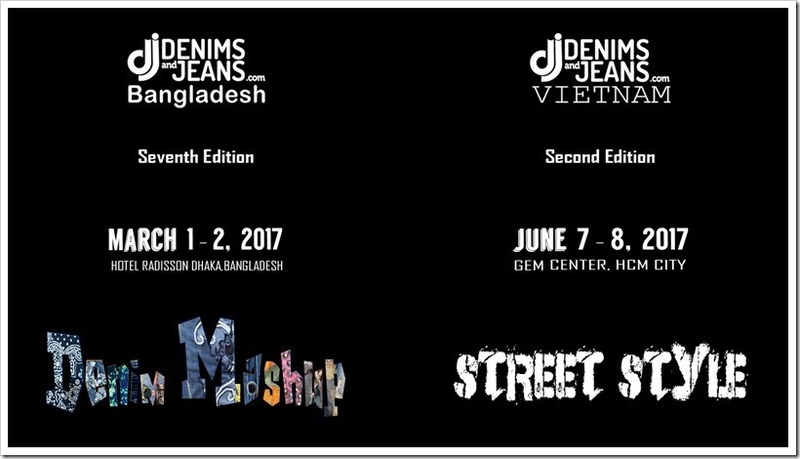 In the span of one year , the country has imported a huge quantity of denim (detailes are given in report). Countries like China,Pakistan, Turkey,Brazil ,India,Mexico and United States were the major exporters to Colombia. In this report we have done a detailed analysis of Major Buyers to Colombia for the aforesaid period . In this 23 page report, you will find detailed analysis buyer wise for this market.